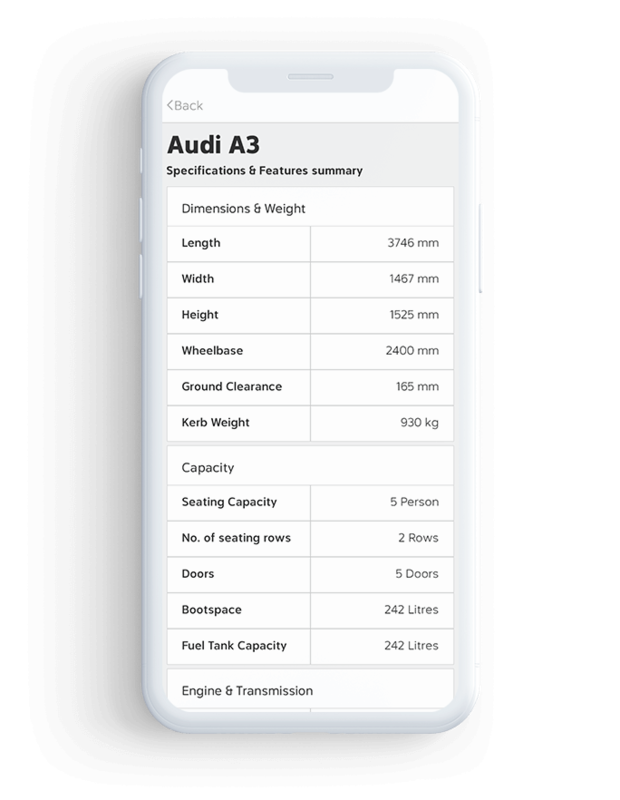 Our car trade solution for car enthusiast enables your users to discover the best car among millions with filter search based on their budget and preferences. 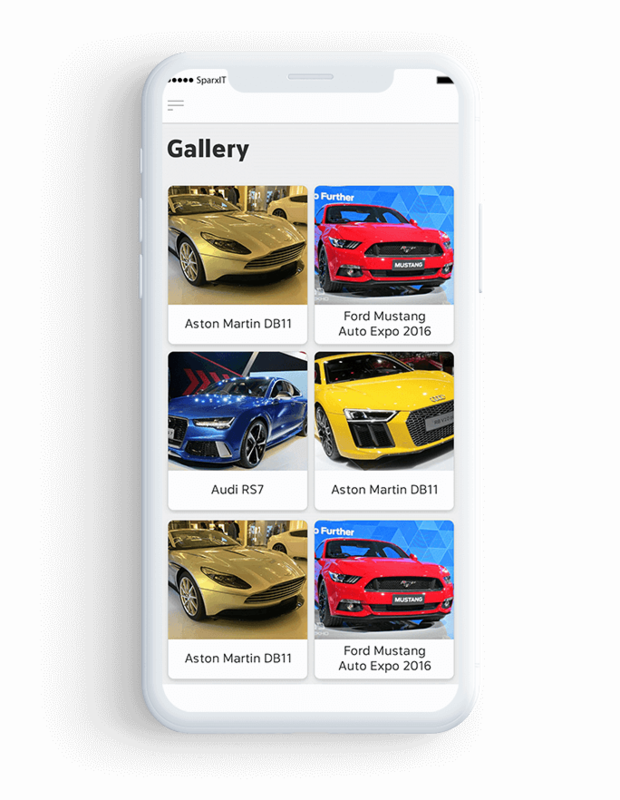 Car lovers not only can buy cars on the car trade portal but also can sell their old car, check specifications, compare cars, read news and do lot more hassle-free. 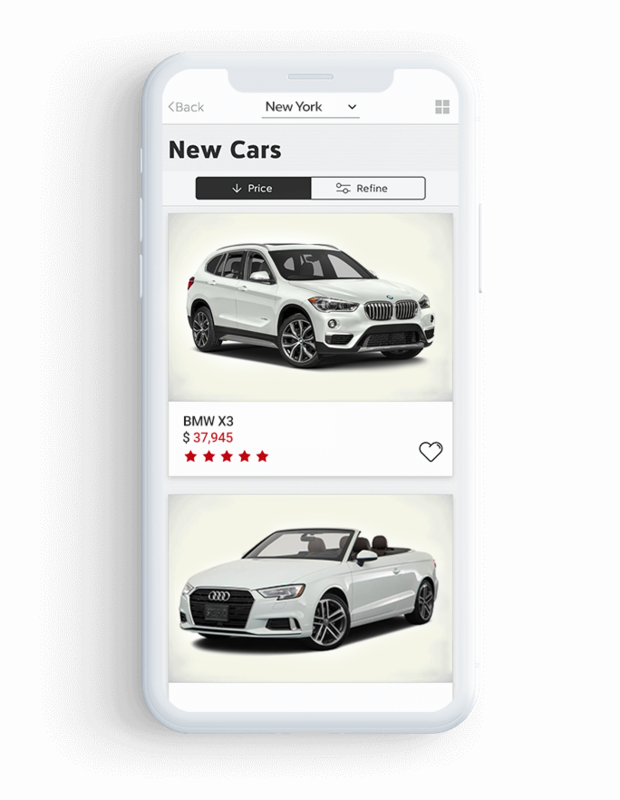 Searching the cars through car trade portal app is an exhilarating experience for car lovers, our car trade solutions’ customized search option to find their favorite cars among millions. 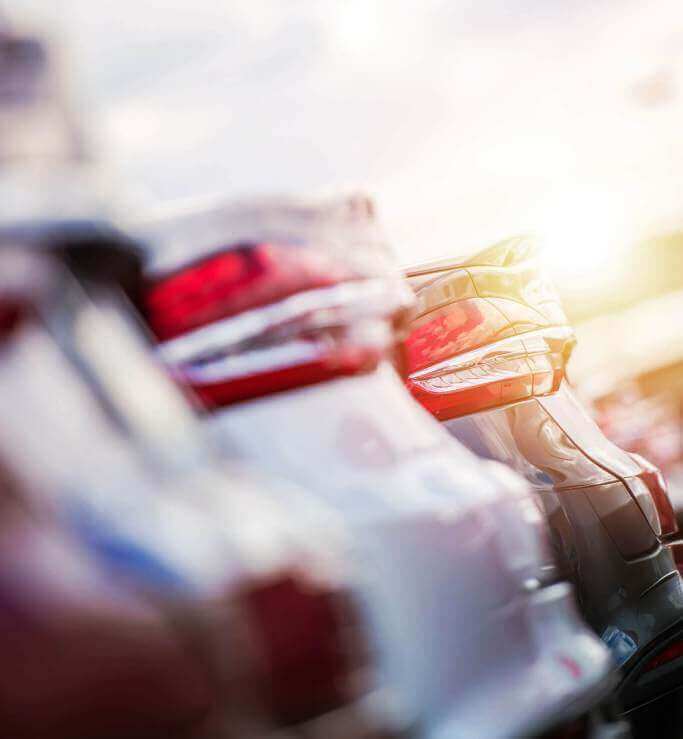 Buyers can sort out both used and new cars matching their budget and preferences. 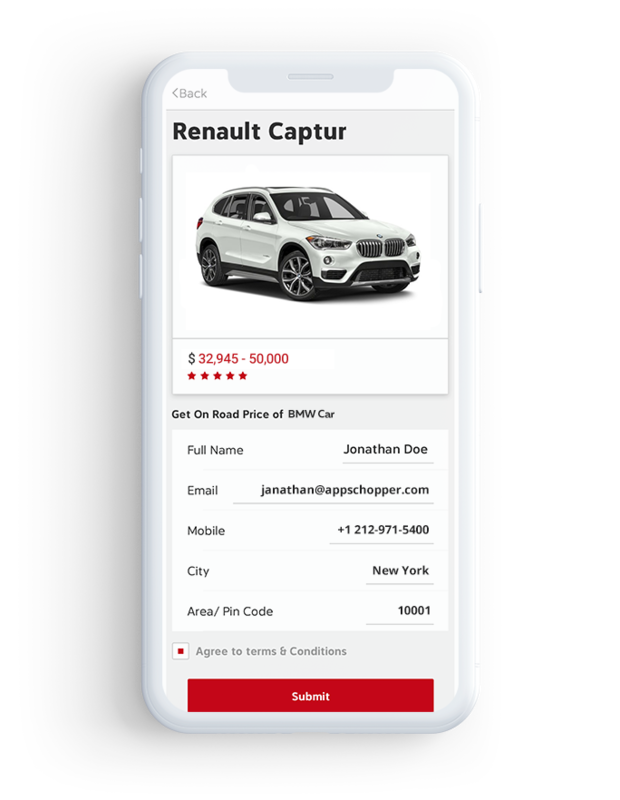 Car trading engine makes selling or buying car hassle-free, without unnecessary paper works or any other formalities. 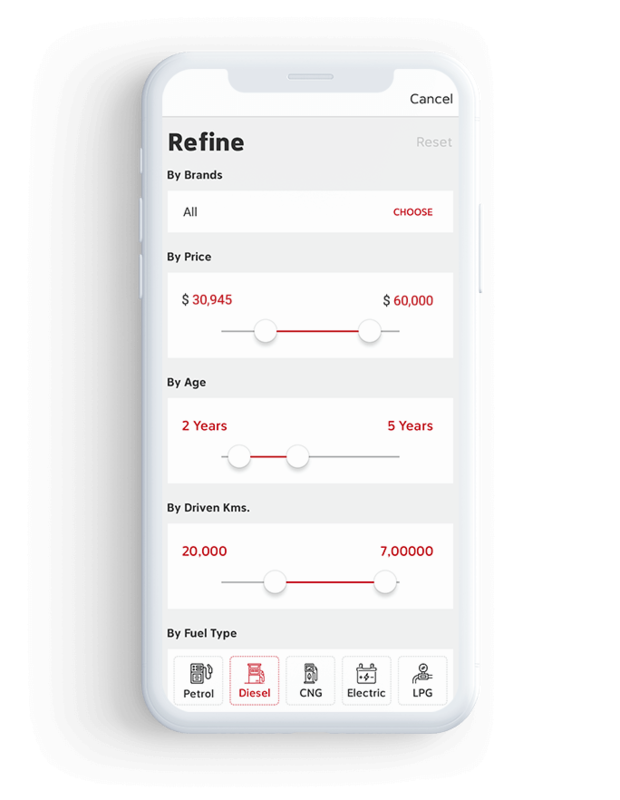 Once your buyers find an apt choice by going through specifications, features, etc., they can initiate car buying process directly. 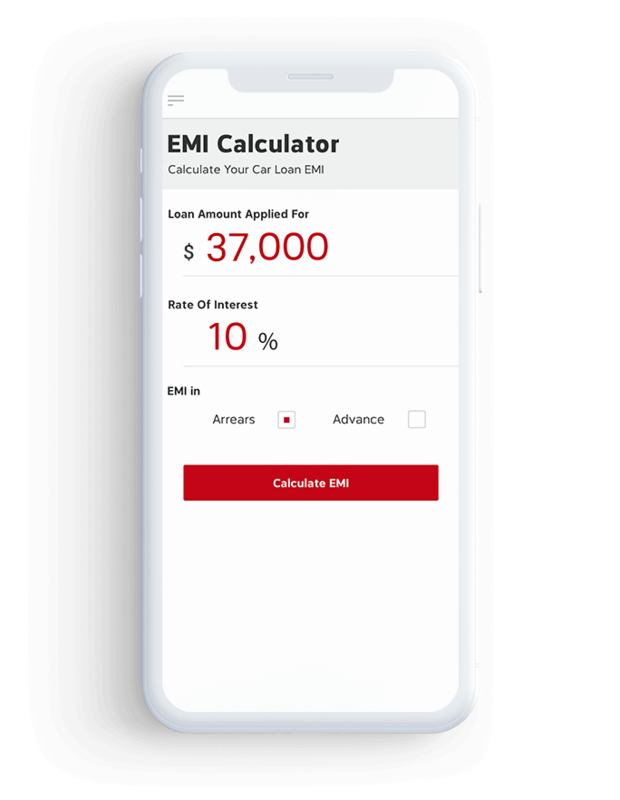 Buyers can easily calculate EMI of the car, through app, conferring their ability to afford, once they find their dream car. 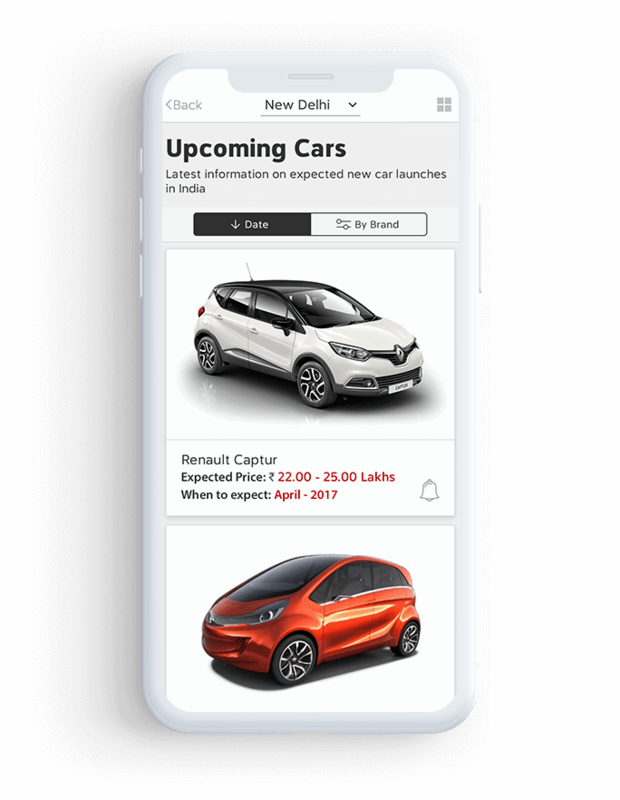 Interested buyers can easily go through certain updated details of cars and purchase the right one with car trade app. 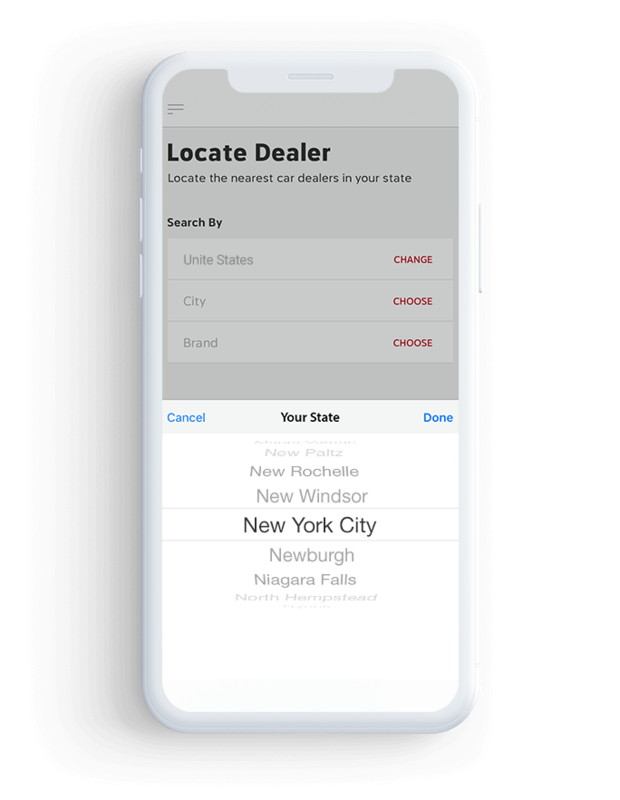 Our car trade solution give easy option to locate nearby car dealers, which enables car lovers to easily spot the best dealers for buying or selling cars without any intricacy. Using app, they can easily strike with reliable dealers and enjoy lucrative offers. 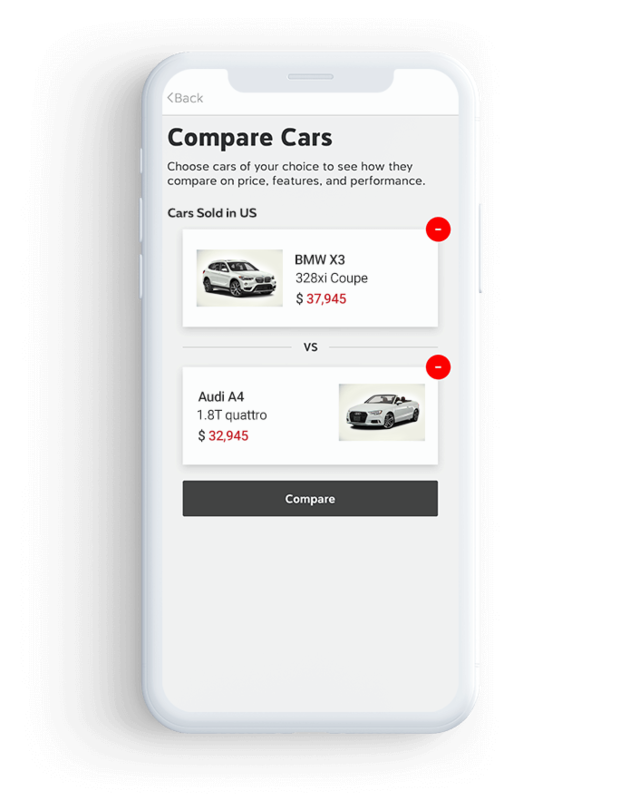 Why Our Car Trading Solution? 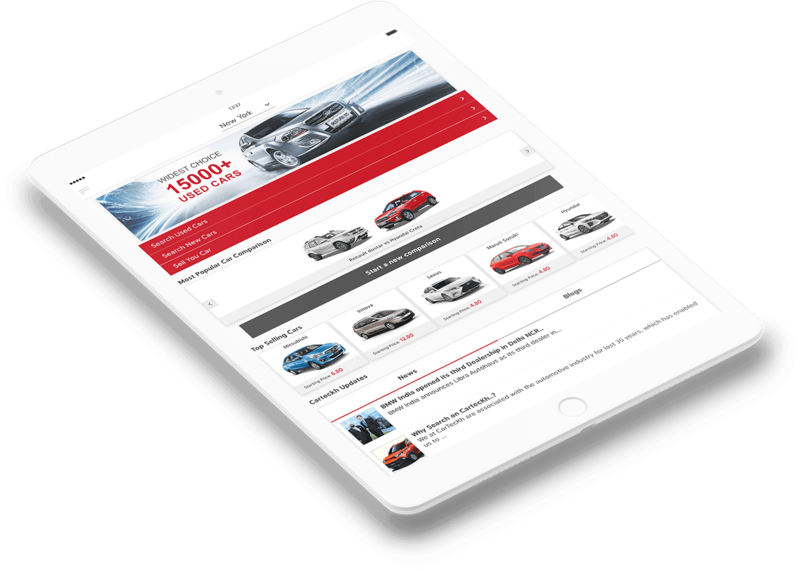 Our car trade portal is a complete solution for enthusiasts to keep check on latest cars, check & compare specification, trade old cars, buy latest from dealers and lot more. 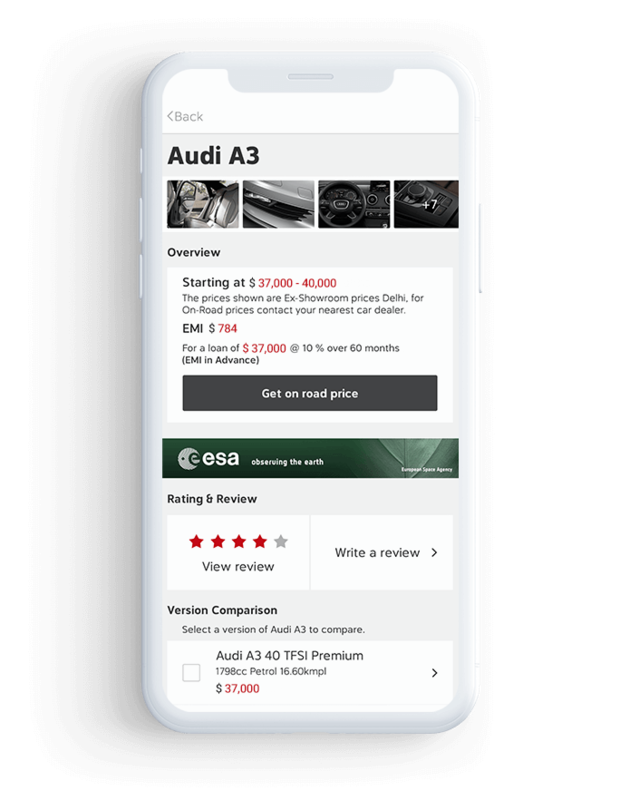 Easing out complications faced by car lovers in purchasing/selling cars, the car trade engine is a perfect integration of user interface and innovative features for letting your users experience a convenient car buying or selling process.